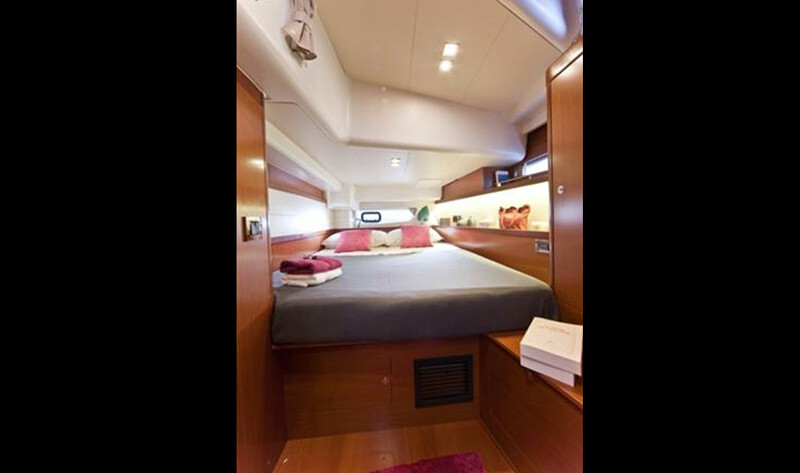 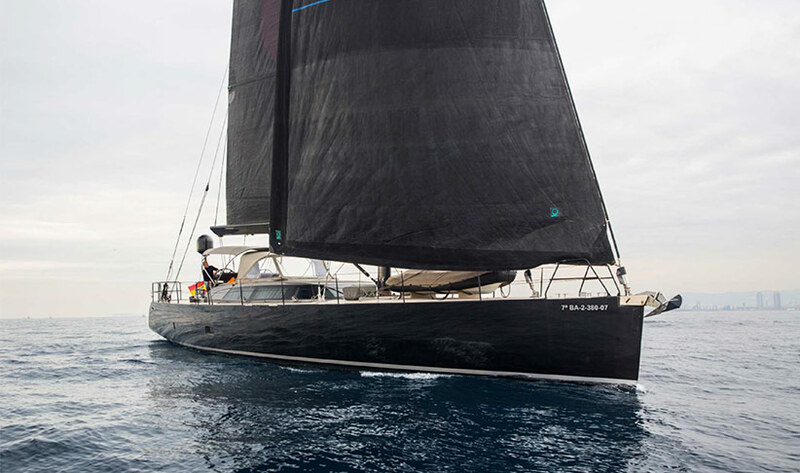 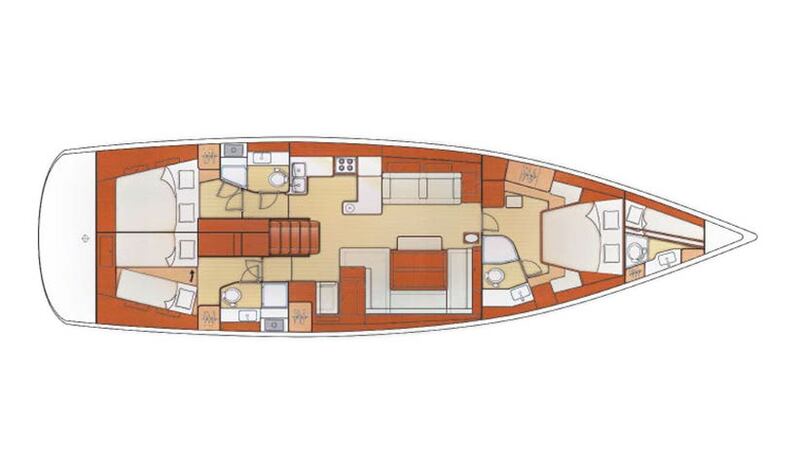 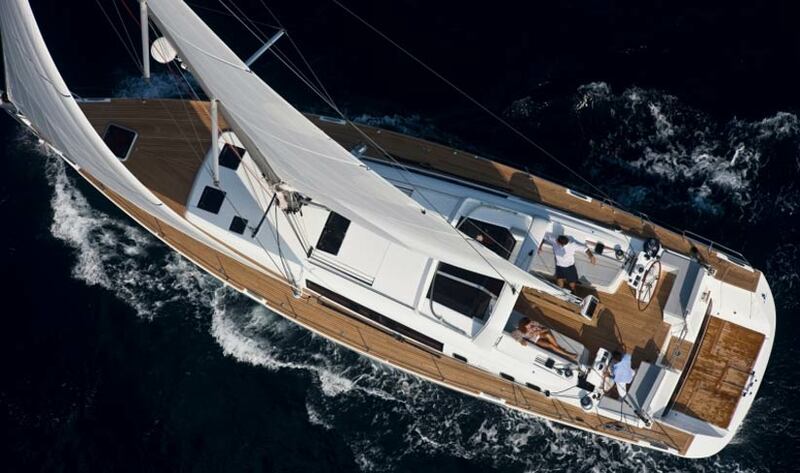 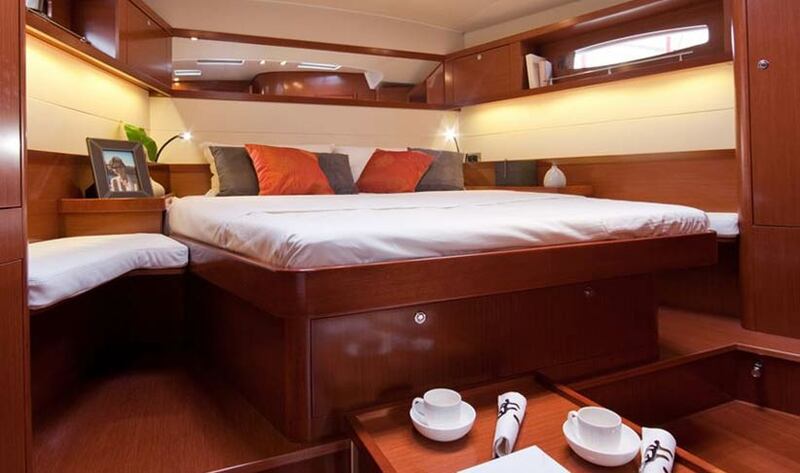 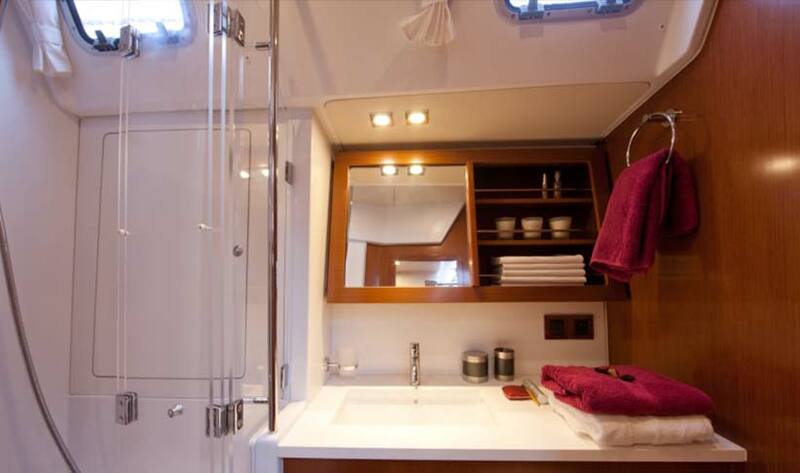 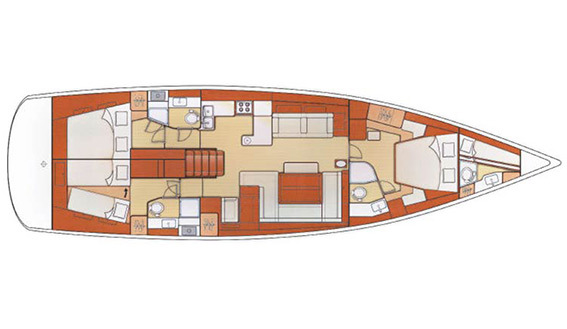 Designed to maximised both above and below-deck space, the Beneteau Oceanis 58 is an imposing vessel. 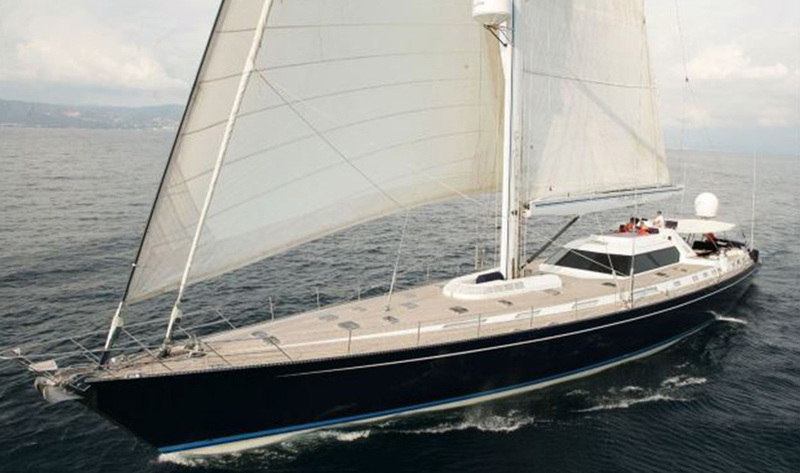 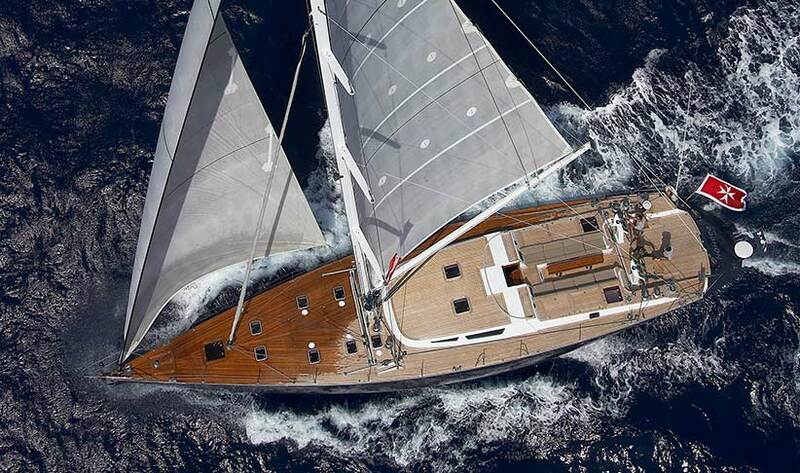 Manufactured by largest yacht producer in the world the French company is able to use economies of scale to build an impressive twin helmed cruising yacht - that can be easily sailed in style. 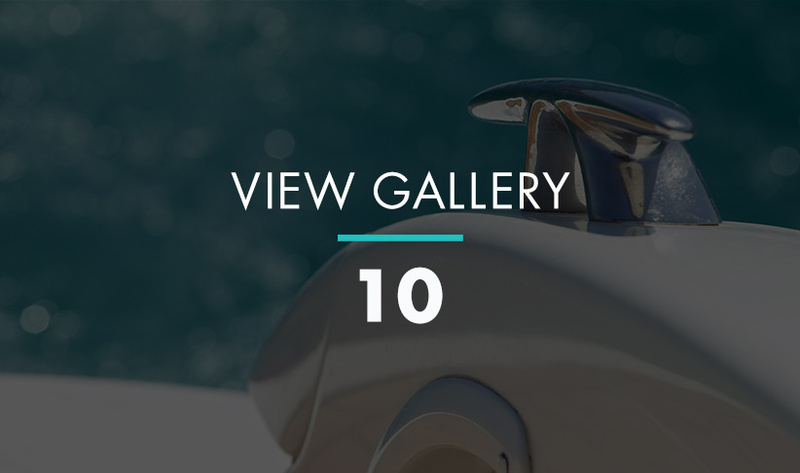 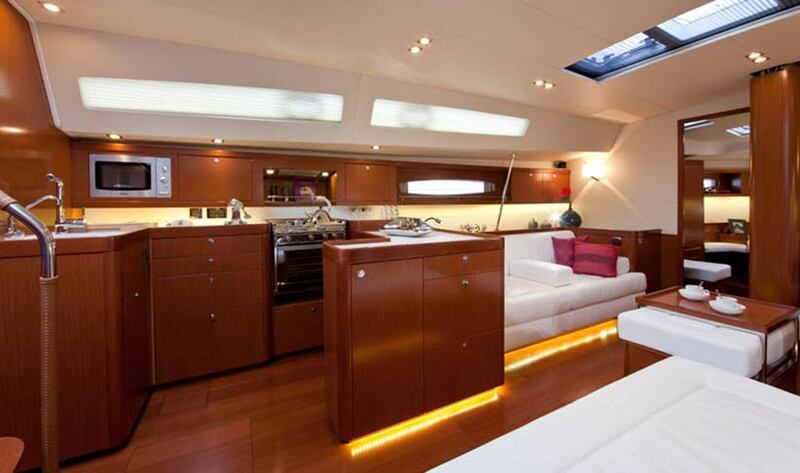 The vast interior features a U-shaped portside galley, with spacious navigation area to starboard, adjoining a dinette area. 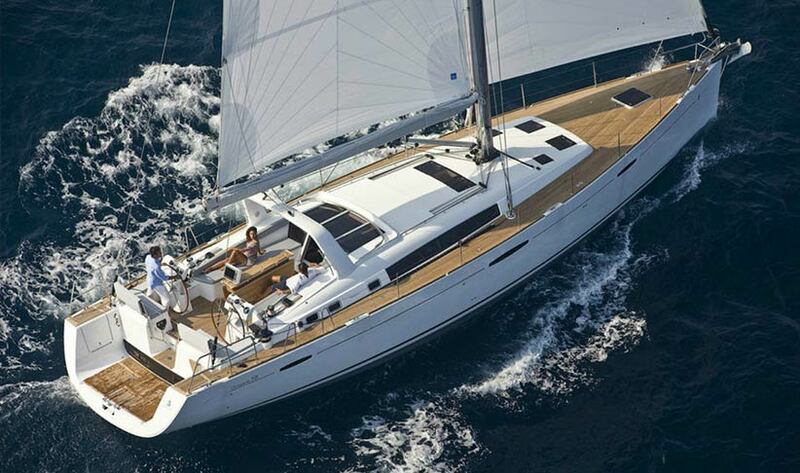 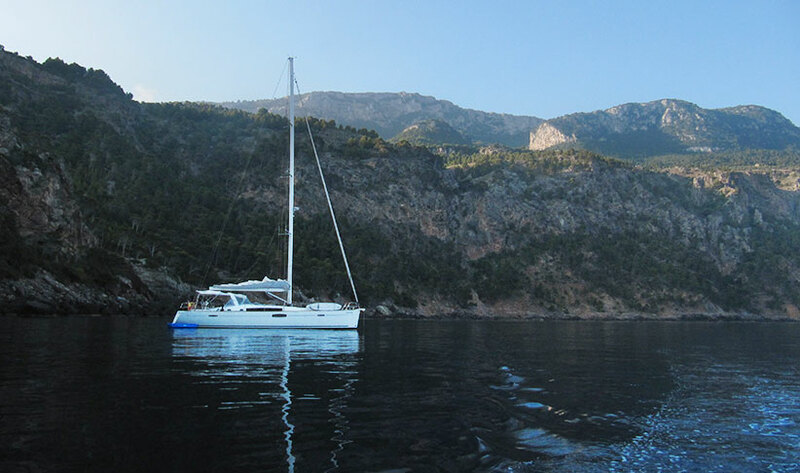 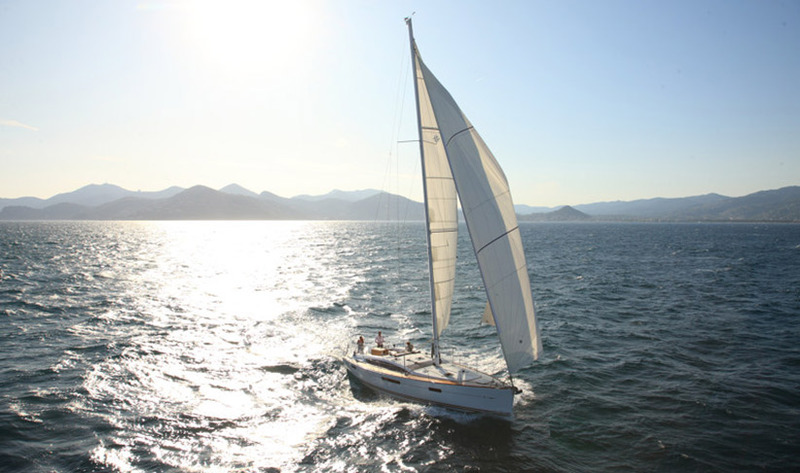 Excellent headroom, abundant natural light, lots of storage space and water views from both stern cabin windows that open up onto the sugar scoop, make the Beneteau Oceanis 58 a perfect choice for a week long cruise. 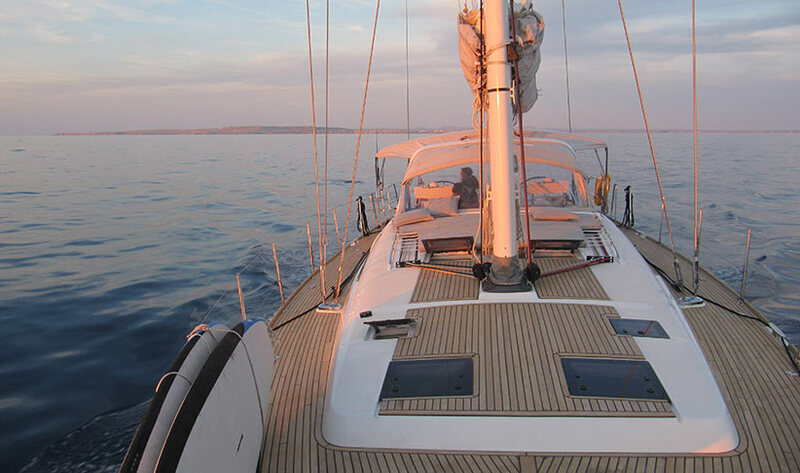 The rate shown is per day based on a week-long charter including a skipper and sailor. 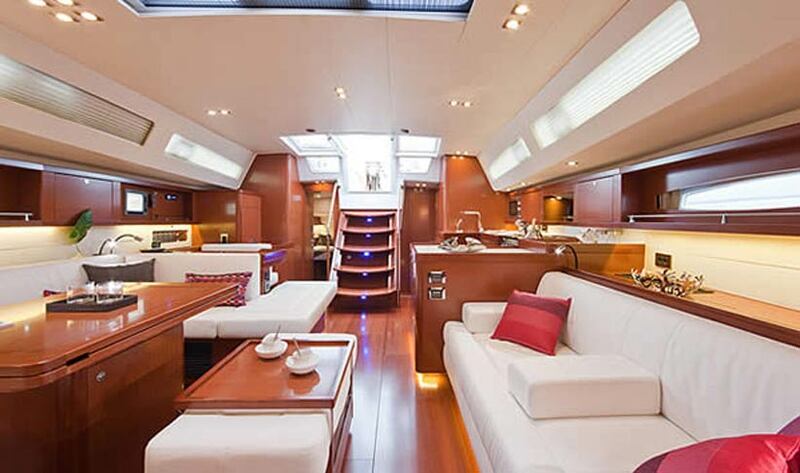 Indicative rates, usually chartered for week long periods unless stated in offers.